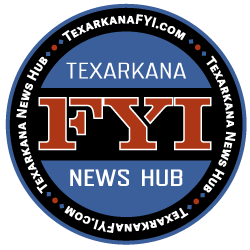 The Texarkana Texas Police Department invites the public to take part in one of the many “National Night Out” events scheduled for Tuesday October 2. 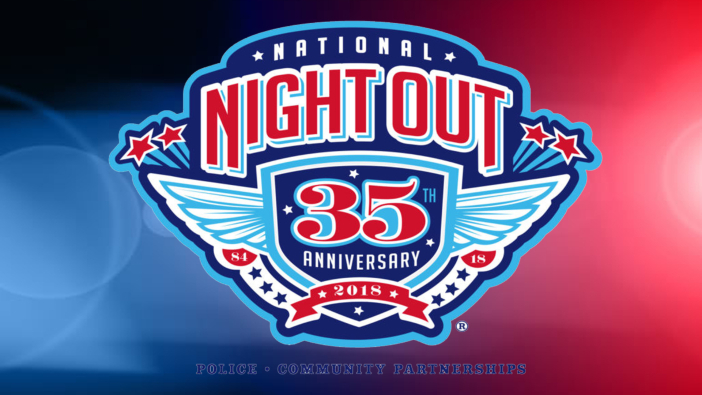 The Texarkana Texas Police Department is proud to partner with neighborhoods throughout our city to participate in the 35th Annual National Night Out on Tuesday, October 2. Together, we intend to send a strong message to criminals that our neighborhoods are organized and will not tolerate illegal activities. We ask that everyone turn on their porch light, lock their doors, and spend time outside visiting with their neighbors. Police officers and other City officials will attend each neighborhood event.